Custom Window Treatments, Bedding, Furniture, Rugs, Home Decor, and more! 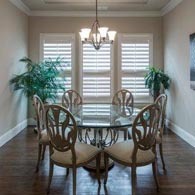 Wall Decor & More Interiors has proudly provided customized window treatments to homeowners since 1996. Our tremendous selection of blinds, shades, drapes, shutters and more is backed by industry-best brand names, like Hunter Douglas. 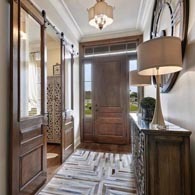 And, with personalized interior design services, our experts will help you raise the comfort, appeal and style your home! 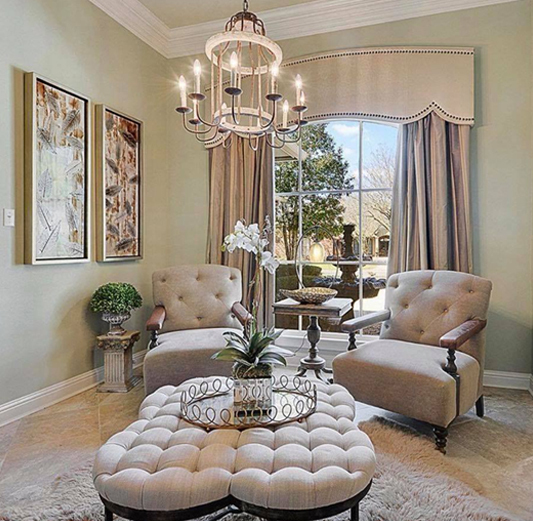 Find the answer to home elegance with us today. We customize everything we do. Your home is the one place that you can call your own. 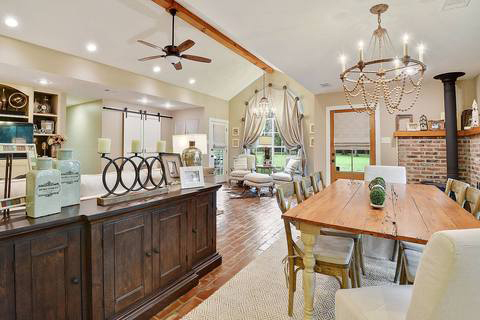 Shouldn’t the interior design of your living space reflect your taste and style preferences? 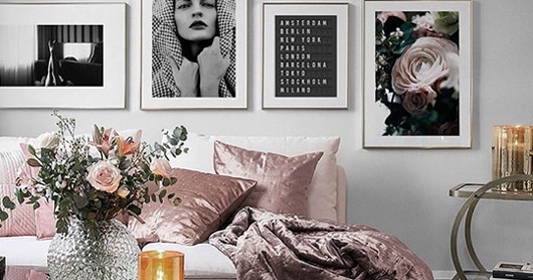 From the overall theme of the rooms themselves, to the lighting, accessories, drapery and window treatments that play a role in your quality of life, Wall Decor & More Interiors is ready to help you transform your home. 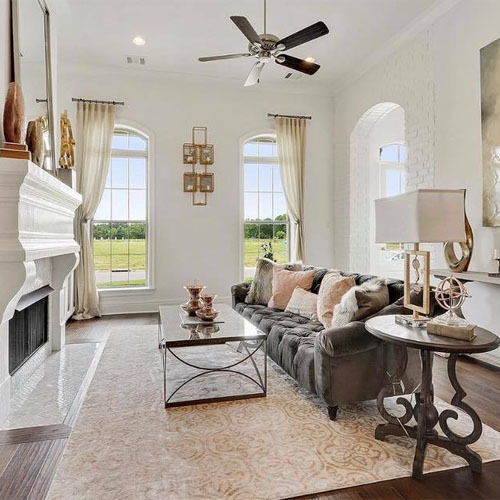 We’re full-service interior design experts, specializing in window treatments that include interior and exterior shutters, blinds, drapery and roman shades in Baton Rouge, LA. Our goal is to help you reinvent your living space in a way that makes you want to spend as much time as possible enjoying it! 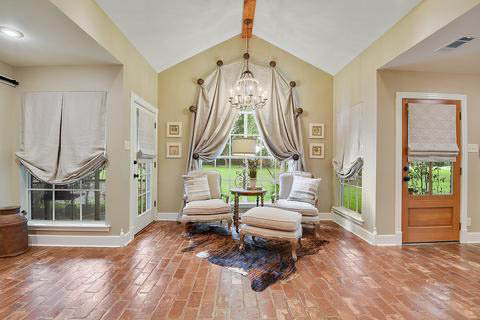 Our combination of interior design expertise and our access to a huge selection of quality products culminates in home interiors that are truly unique to their owners. We customize everything we do—including our window treatment products—to ensure your home’s interior is truly one-of-a-kind. 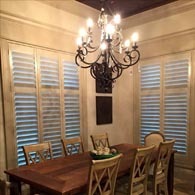 Whether your space could do with new lighting and updated accents, or may benefits from a practical application like plantation shutters in Baton Rouge, LA, trust us to deliver it to you. 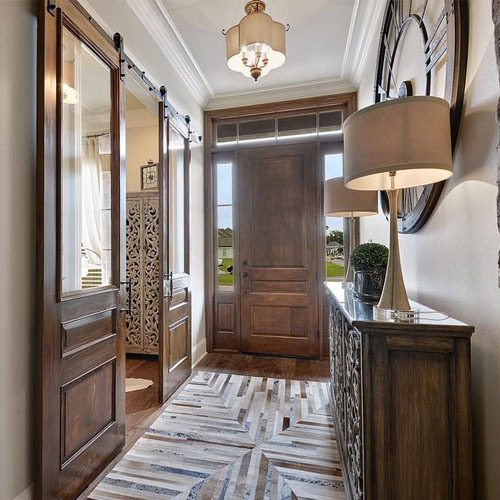 We encourage you to stop into our showroom today to see our abilities at work for yourself, or schedule a consultation appointment and get started on turning your home into the pinnacle of style. 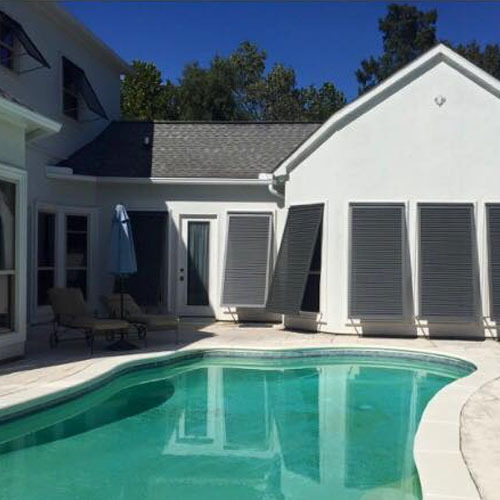 We’re an Authorized Hunter Douglas Retailer, bringing you all of the best products this industry-leading brand name has to offer. We’re a complete design and window treatment center, helping you determine what treatments are ideal for your home and delivering a huge selection of products to you! 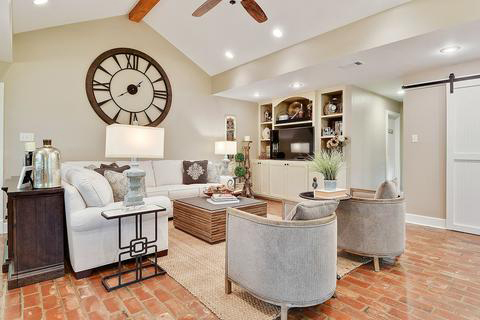 Our family-owned and -operated company has been serving homeowners throughout Baton Rouge, LA and the surrounding areas since 1996. 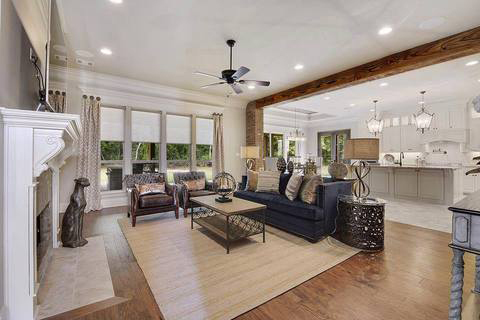 Our business is a proud member of the Capital Region Builders Association (CRBA) and the Louisiana Home Builder Association (LHBA). 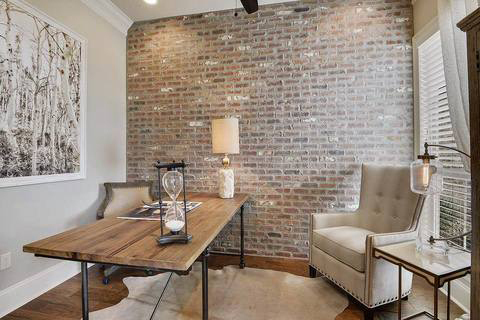 Our interior design services are completely personalized to you, ensuring you get the ideal home styling. 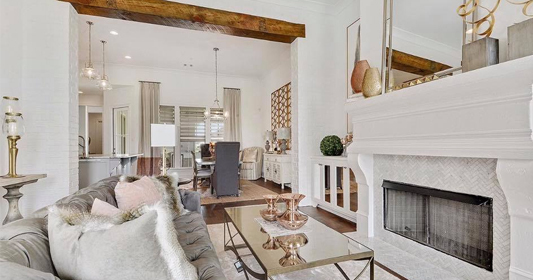 We offer staging for new construction and parade homes. The staff at Wall Decor and More made it so easy to complete the look of my home. 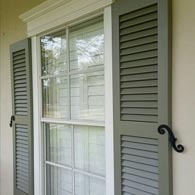 I bought shutters from here and they made everything so easy and great! I just want to say how easy it was to work with Wall Decor and More. My husband and I have been using for the past 4 years. and the surrounding areas. Have a question about these areas? Send us a message, or give us a call and we will get back to you. 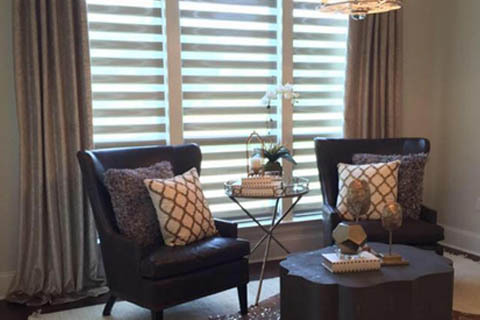 Window treatments can change the entire dynamic of a home. 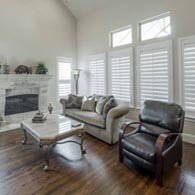 Let our team make sure your choice of blinds, shades, drapes or shutters is perfect for your house! Contact us today.